You’ve read the book, now checkout the podcast. Just like the book, it’s excellent. It explores some topics not found in the book too, and delves into a few in more detail, like career conversations. Really enjoying listening to this podcast. Features great interviews with engineering leaders. Guests recall early management mistakes, and provide book & other resource recommendations at the end of episodes. Might point you to some great blogs too. 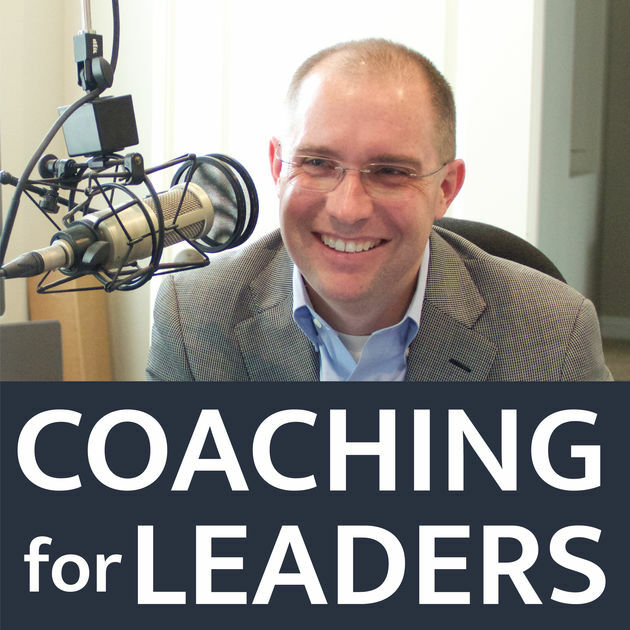 By an executive coach, this podcast is like having your own private one! Episodes are short and sweet; they almost sound like a mini audiobook. Short stories that read kind of like the 5 dysfunctions of a team. The host is a great story teller and recites his stories like a pro to keep them interesting. If you did enjoy The 5 Dysfunction of a Team, you will enjoy this podcast. Another really nice thing about this cast is how the host tells you about similar episodes if you want to hear more. Highly recommended. 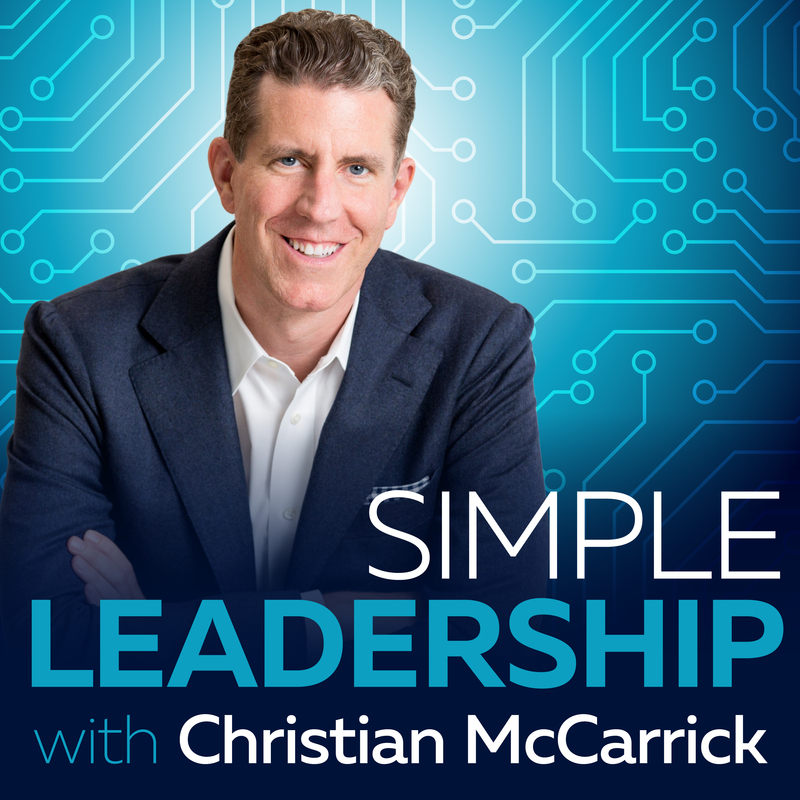 By a leadership coach from Dale Carnegie, this podcast is similar to The Look & Sound of Leadership podcast. 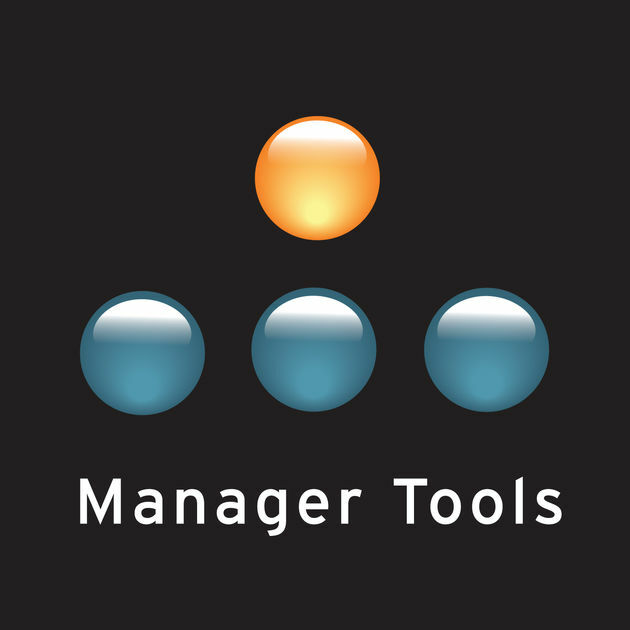 It includes episodes with advice & tips as well as interviews with authors of influential management books like The Coaching Habit. The host also tells you about similar episodes at the end of each episode. 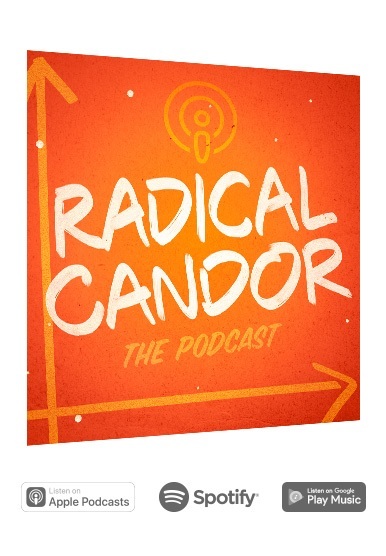 This podcast features interviews with some notable engineering leaders, including Michael Lopp, Nick Caldwell, and others. I haven’t found the majority of episodes to be essential listening, but there have been a few excellent ones. I pick and choose episodes here. The stalwart. This podcast dates back to the early 2000’s and consistently remains in my queue. 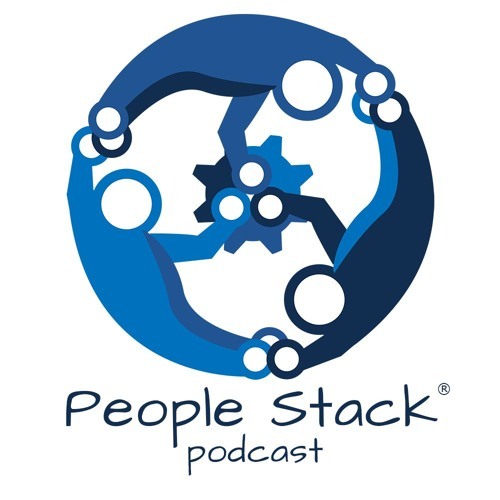 You can count on a great episode from time to time, and be sure to check out their hall-of-fame episodes which cover many timeless management topics. These podcasts are a great launchpad for further study. Whether it be books, blogs, newsletters or other podcasts. 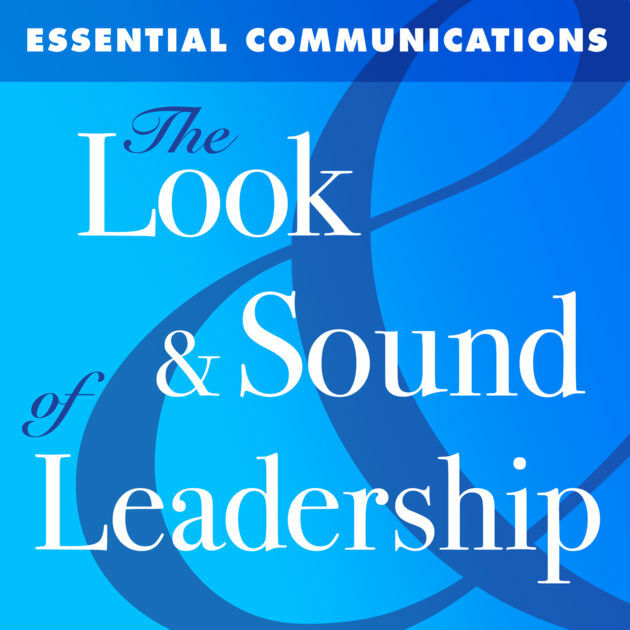 The volume of excellent and recent material out there on engineering leadership is awesome. Tap into it! It’s a great way to see what great engineering leadership looks like or just to level up. As always, happy podcast Listening!